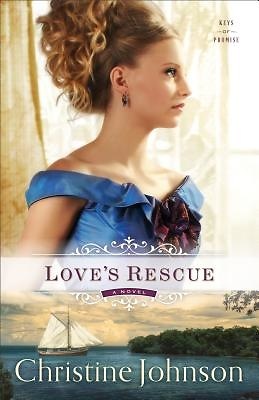 When her mother dies, Elizabeth Benjamin heads home to Key West, determined to transform herself into the perfect Southern belle her parents always wished her to be. But nothing goes according to plan. Her crippled brother resents her, the servants do not obey her, and Rourke O'Malley, the dashing man she vowed to forget, refuses to relinquish his hold on her heart. Worst of all, it becomes painfully obvious that her father is not the upright man he appears to be.